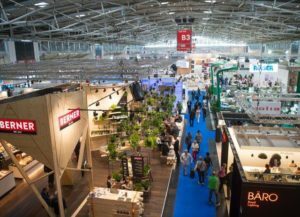 The countdown has begun for this year’s IBA, the bakery, confectionary, and snack trade fair held every three years in Munich. Ken-Foods, the go-to company for creams and blends, organic milk, and butter, could hardly miss this big event. 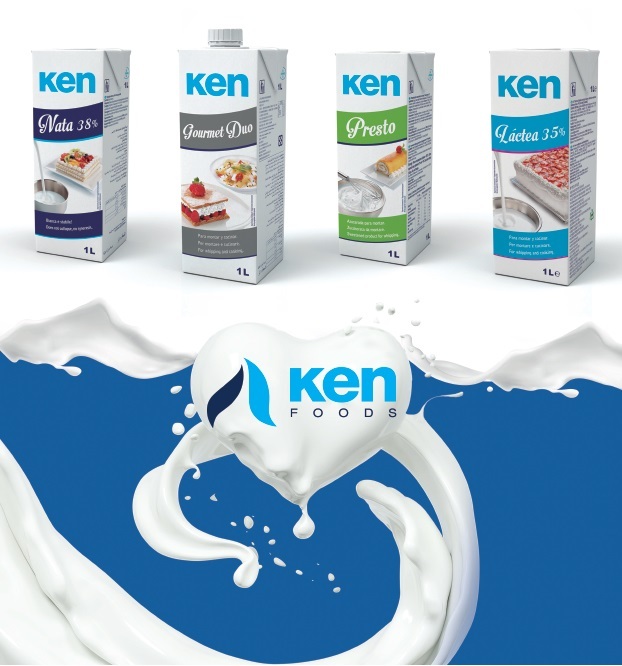 Ken-Foods will be running live demonstrations of its products at its stand. IBA runs from 15 to 20 September, and Ken-Foods has cooked up a tasty batch of surprises for people attending the fair and visiting the Ken-Foods stand. Not only will it present the company’s products, talk about their advantages in terms of quality and function, and reveal the latest new features, but it will also offer live demonstrations to showcase just what fantastic possibilities its products bring to professional kitchens and bakeries. Bakers of pastry and bread, confectioners, foodies, coffee shop owners and food retailers, hoteliers, and caterers will be flocking to this international fair. About 100,000 visitors are expected, all eager to learn about the industry’s latest new developments and trends. And IBA speaks to an industry that’s growing nonstop throughout the world. Just the right venue for Ken-Foods to demonstrate the applicability and usefulness of its products. 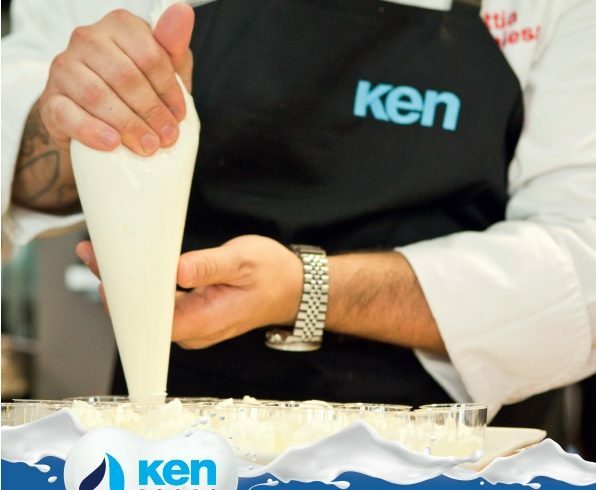 Demonstrations and practical, simple recipes where visitors can see for themselves why Ken-Foods is one of the leading brands in creams and dairy blends and why its products (subject to the strictest quality processes) have become essential in professional kitchens and bakeries the world over. IBA Munich will give brands and participants the chance to get a full overview of the market’s new developments, from raw materials and ingredients to the latest in production and processing technologies. And as the background, a single objective: to offer new developments to help companies automate and optimize food preparation and thus produce higher-quality products at lower costs. One of IBA’s main features is going to be iba.UIBC.CUP, an international competition for bakers and confectioners. What’s more, there will be numerous experts giving seminars, professional forums talking about what the market has to bring, and of course a major opportunity to network. Don’t forget! We’re waiting for you at our stand at IBA in Munich, Hall 4, Stand A4.221, from 15 to 20 September.